Falling in love with marble counters is easy. The challenge comes in keeping them spotless. Since marble is a porous material, it can be prone to stains and scratches. Protecting your kitchen countertop investment will require some effort. However, if you don’t mind little imperfections on your marble countertop, everything should be fine. Marble is a calcium carbonate stone which makes it more sensitive to acid. Acid can eat away its surfaces and leave behind marks called etches. Marble is also softer as compared to other countertop materials making it susceptible to scratches. This gives marble the hard-to-clean impression. But once you’re aware of proper cleaning and maintenance tips, keeping your marble counters in good shape should be manageable. Make maintenance simple by knowing which materials and habits can harm your marble countertops. Use a soft cloth when wiping dust or debris off your counters. Use mild soap and warm water when cleaning. Do wipe spills immediately to prevent them from penetrating deep into the surface. Make it a habit to always use coasters and cutting boards when working in your kitchen. Follow instructions when using cleaning products. For stubborn stains, contact your marble countertop supplier and installer for assistance. Seal your marble counters regularly. Don’t use abrasive cleaners as they can scratch your counters. Never use acidic substances when cleaning your countertops. Avoid exposing your countertops to vinegar, lemon, red wine, tomato and the likes. Don’t let stains sit for too long. Never leave pots, pans, and mugs on top marble surfaces. The same goes for flat or curling irons. Letting these objects linger on the surface can cause discoloration. Marble is a gorgeous material for a countertop. Yes, it requires care but it should not cause you headaches when done the proper way. Remember it’s also crucial to choose your countertop supplier and installer carefully. For your marble counter to give you long-term enjoyment, it should be properly installed in the first place. There’s nothing to feel nervous about investing in a marble countertop. 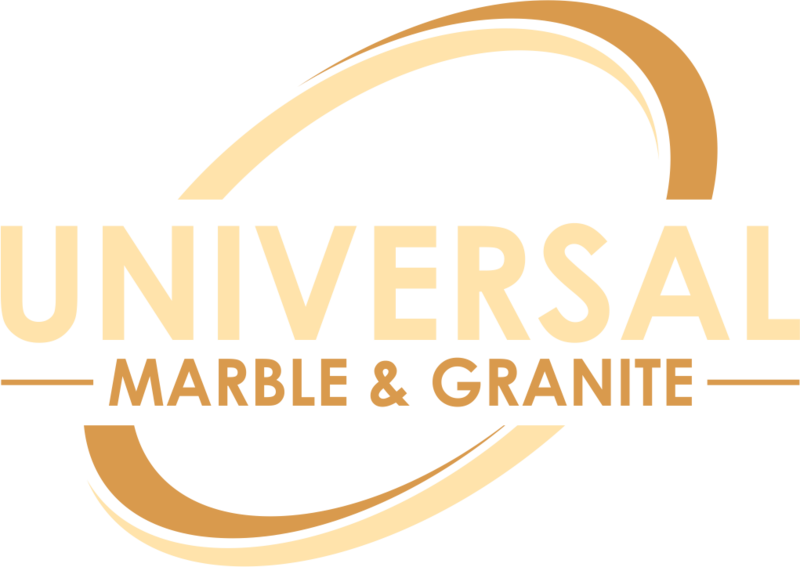 If you’re interested in using marble for your kitchen renovation and have more questions about installation or maintenance, talk to us at Universal Marble and Granite. Our team has been providing surfacing services to South Carolina area since 1990. And we’re always happy to share our knowledge on kitchen countertop materials with homeowners like you.